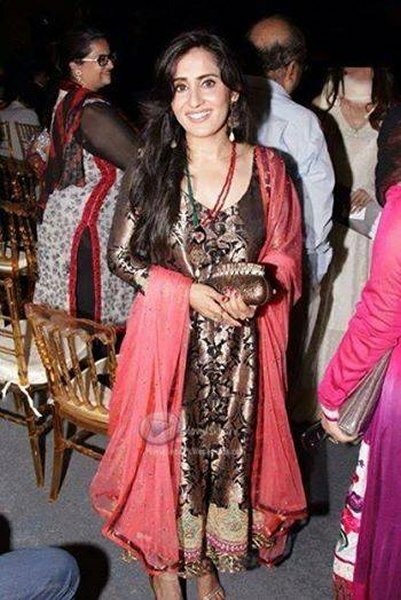 Here, we will present the pictures and profiles of Pakistani actress Sabreen Hisbani. 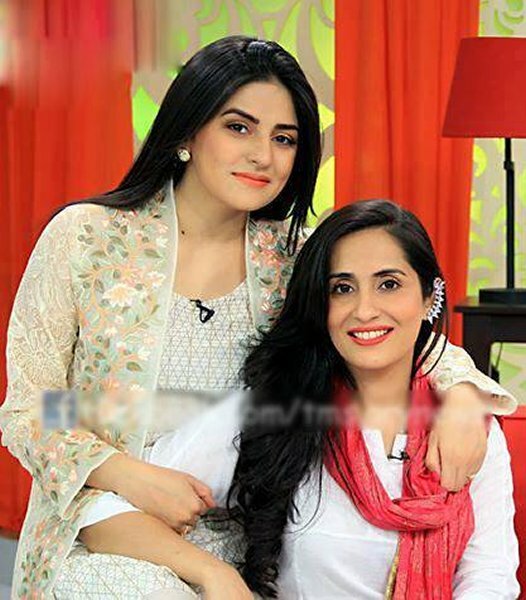 Sabreen is the sister of actress Sanam Baloch while she is a very talented actress who made her place due to hard work and passion and always makes her characters and roles lively and strong. You will know about her profile and pictures here below. Sabreen lives in Karachi while her date of birth is 10th September. 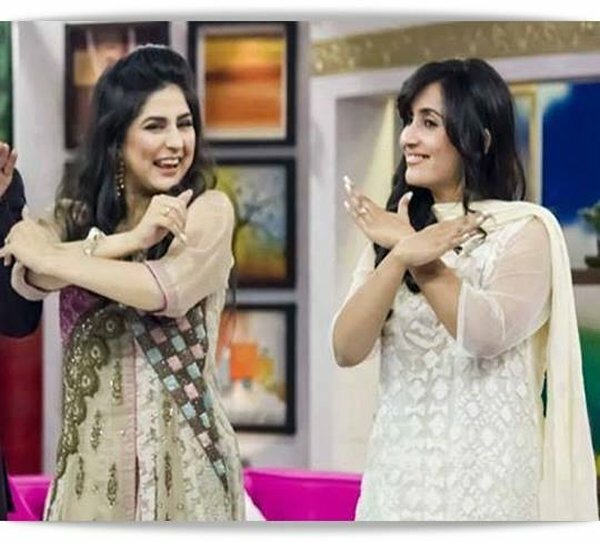 She is a Muslim while her sister Sanam Baloch is also a famous TV actress. 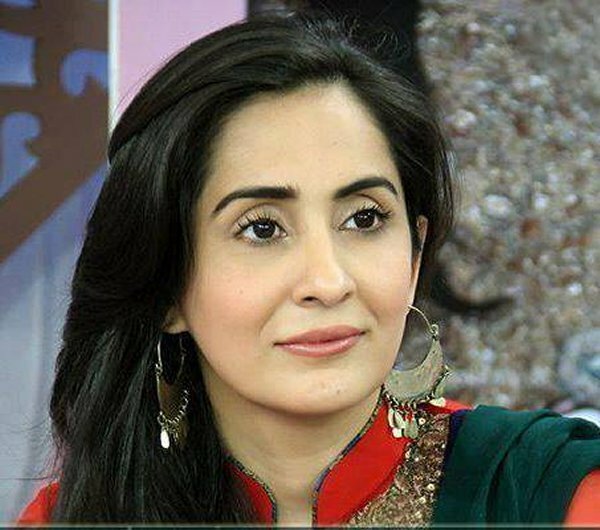 In drama “Aun Zara”, she performed the role of Chanchal Phupho while her role was of a miserable mother in drama “Meri Beti”. 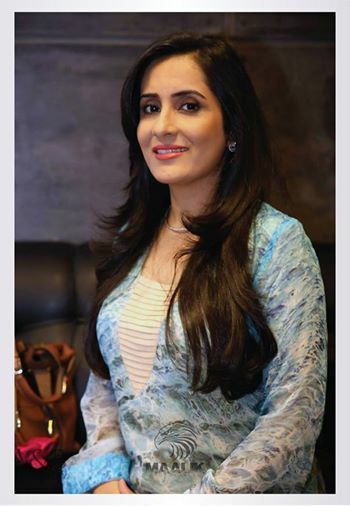 She started her career with drama “Masuri” which was presented on PTV. 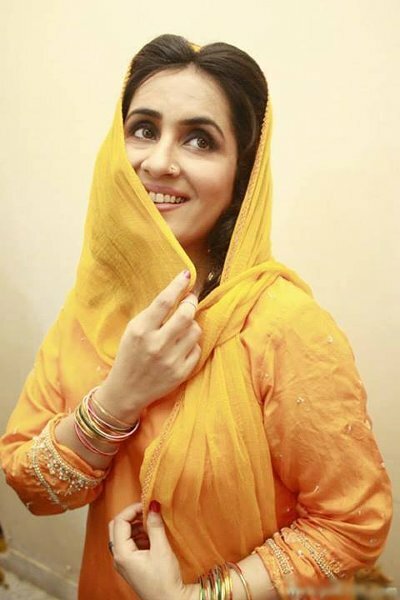 On HUM TV, she played important roles in dramas like “Tum se Kaise kahi, Patli Gali and Nau me Darya” while she also performed in telefilm “Khurchan” on ARY while the shooting of her drama “Aik Muhabbat Ke Baad” on ARY is ongoing. 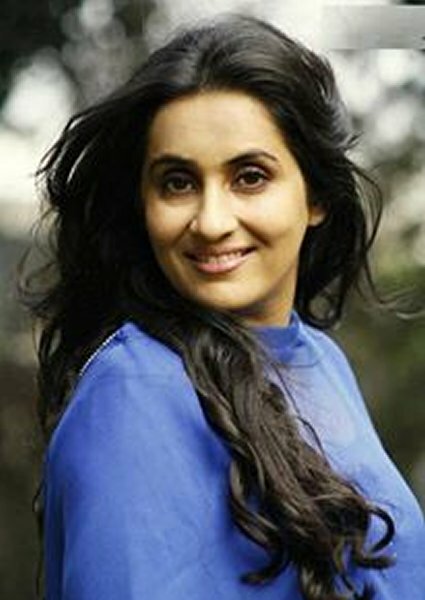 There’s no doubt that every role of this talented actress is difficult to forget whether it be an emotional or a comedy role. 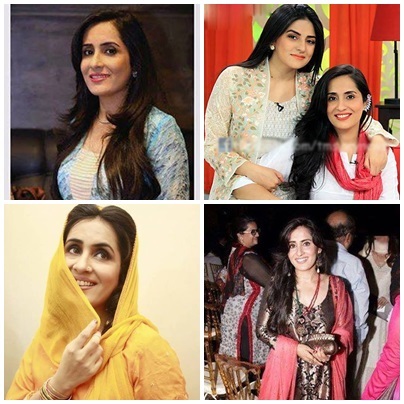 Here below you can view the pictures of Sabreen Hisbani which will show you how beautiful this actress is.